If you struggle with falling asleep, or staying asleep and finding it difficult to go back to sleep, you may be suffering from insomnia. Sleep hypnosis or Hypnotherapy for insomnia can be a really effective tool to help you to get the quality of sleep you require. There are different types and levels of insomnia and whilst there are many medical and psychological conditions that may cause the insomnia. In many cases it is as a result of stress or depression. There are many natural ways to gently assist a good nights sleep and I have outlined some of them here. There are medications which can help you sleep, however the quality of your sleep is often compromised when you take them. Also, most sleep medications are either addictive and can be used only short term, or they become ineffective as you build up a tolerance to them. There are some simple sleep techniques outlined below and I can share with you self-hypnosis techniques and also having professional hypnosis session can be a much more effective, not to mention safer, alternative. 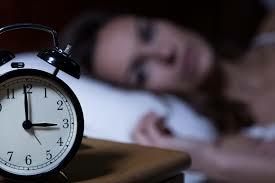 Insomnia is a common sleep problem for adults. The National Institutes of Health estimates that roughly 30 percent of the general population complains of sleep disruption, and approximately 10 percent have associated symptoms of daytime functional impairment. Endogenous Insomnia: Caused by discomfort within the body ranging from Indigestion and pain. 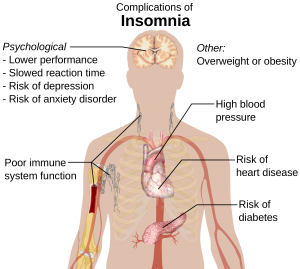 Exogenous Insomnia: External disturbances such as noise or a partner snoring. Insomnia can be caused by psychiatric and medical conditions, unhealthy sleep habits, specific substances, and/or certain biological factors. Medications such as those taken for the common cold and nasal allergies, high blood pressure, heart disease, thyroid disease, birth control, asthma, and depression can also cause insomnia. Again, some illegal drugs may cause insomnia. You work at home in the evenings, making it difficult to unwind. You use technology in the evening and the light from your computer could also make your brain more alert. You take naps (even if they are short) in the afternoon. Confused Body Clock – Sleeping in later to make up for lost sleep. Write a to-do list for the following day and choose to let go of all problems. Observe when you usually begin to feel tired and at least one hour before take a warm bath for 20 mins. Set a bedtime routine and establish the same time to go to sleep each night if you can and also the same wake up time. Within a typical hypnotherapy for sleep session there would be a full consultation to uncover the underlying causes, this may result in a referral to your Doctor if you haven’t already visited your Doctor. 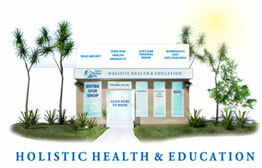 The session would cover some Self-Hypnosis techniques as well as a professional hypnotherapy session tailored to your requirements. Typically 2-3 sessions would be required, however many clients benefit from just one. *Disclaimer: Outcomes can vary on an individual basis, as a professional therapist we are not legally allowed to guarantee, or suggest permanent, life long changes.